Featuring a rubberized top grip, ergonomic handle, finger tip switch and vibration-stop balancing to reduce the discomfort normally associated with sanding. 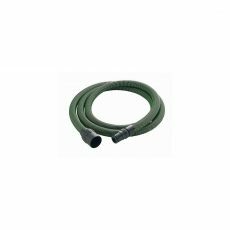 Jetstream dust extraction improves the surface finish by removing dust particles as they are generated, prolonging pad and abrasive life. 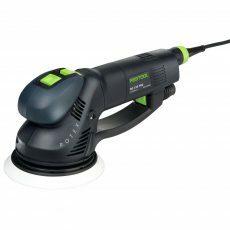 With soft-start, step-less speed controls, and constant speed under load, these sanders perform. 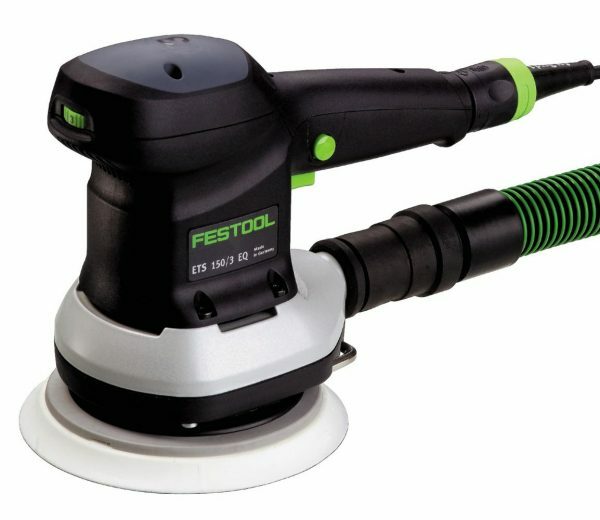 The ETS 150/3 is a favorite for fine sanding and extra-fine sanding, producing an excellent surface finish with a short 1/8″ (3.0 mm) stroke. 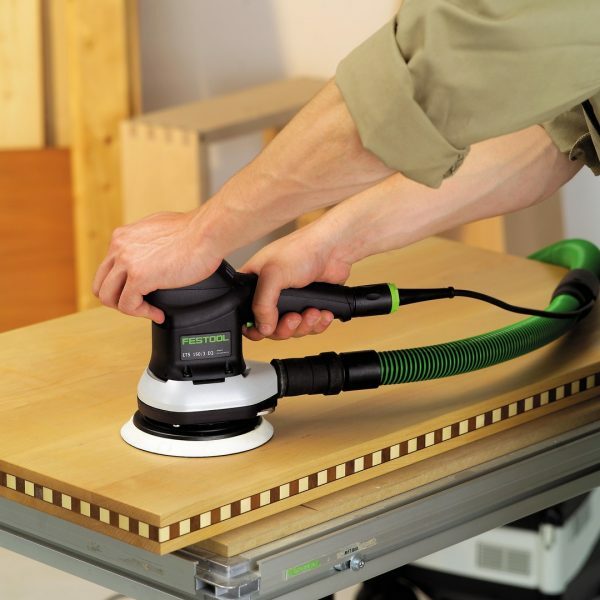 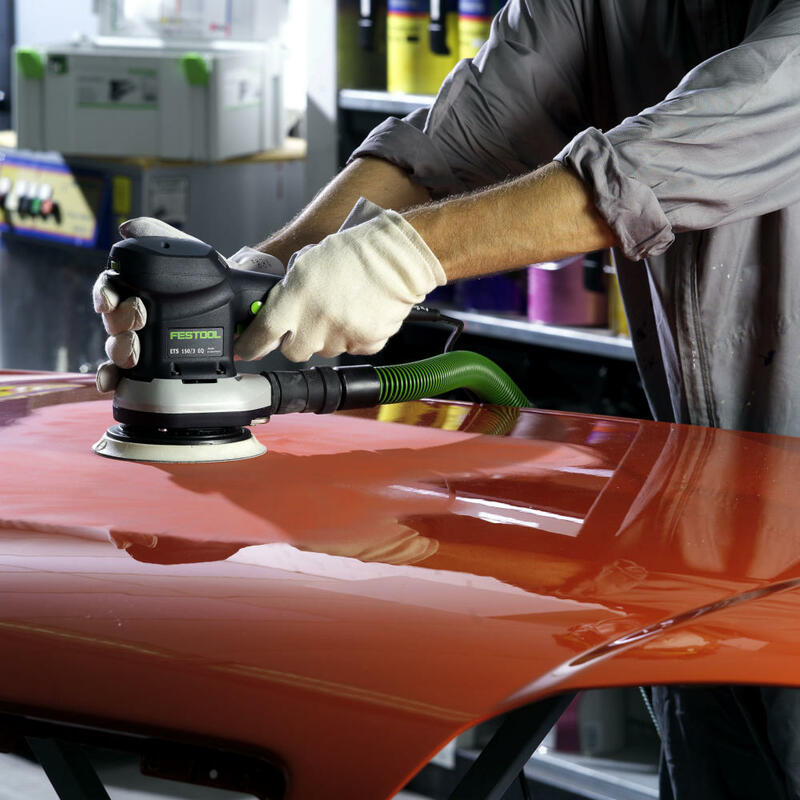 The ETS 150/5, with a 3/16″ (5.0 mm) stroke, is perfect for light sanding or intermediate sanding. 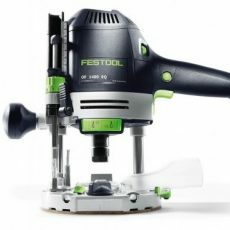 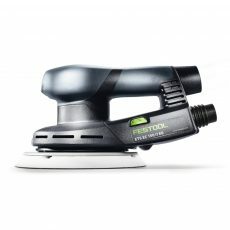 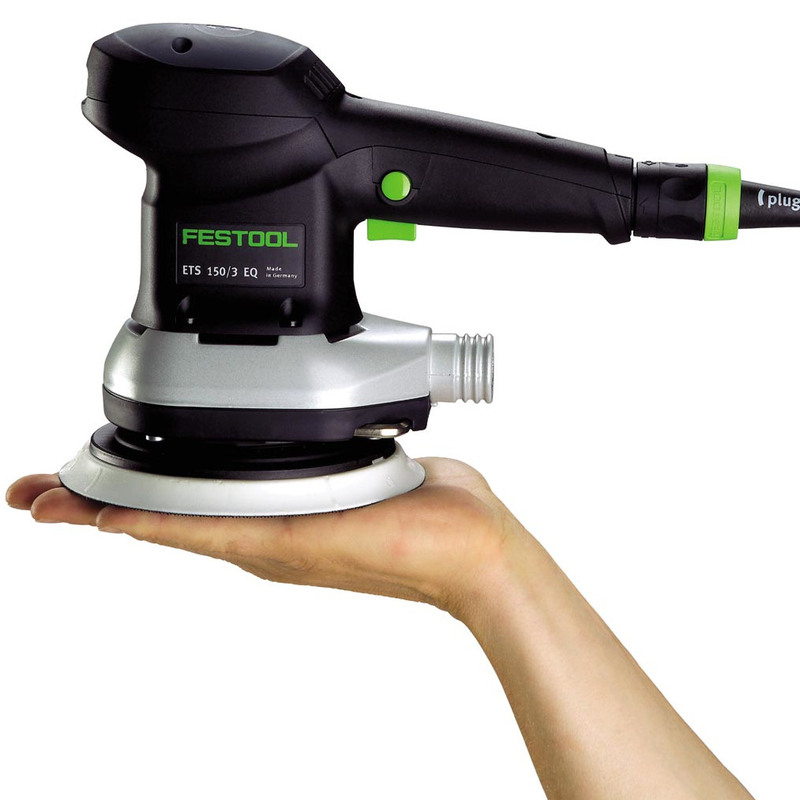 Both feature a rubberized top grip, ergonomic handle, finger tip switch and vibration-stop balancing to reduce the discomfort normally associated with sanding. 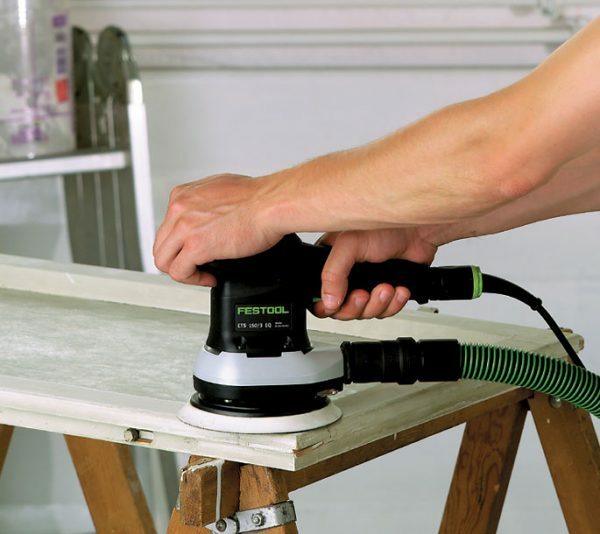 Jetstream dust extraction improves the surface finish by removing dust particles as they are generated, while at the same time, prolonging pad and abrasive life. 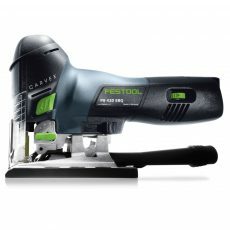 With soft-start, step-less speed controls, and constant speed under load, these sanders perform on a level that you are not likely to have experienced. 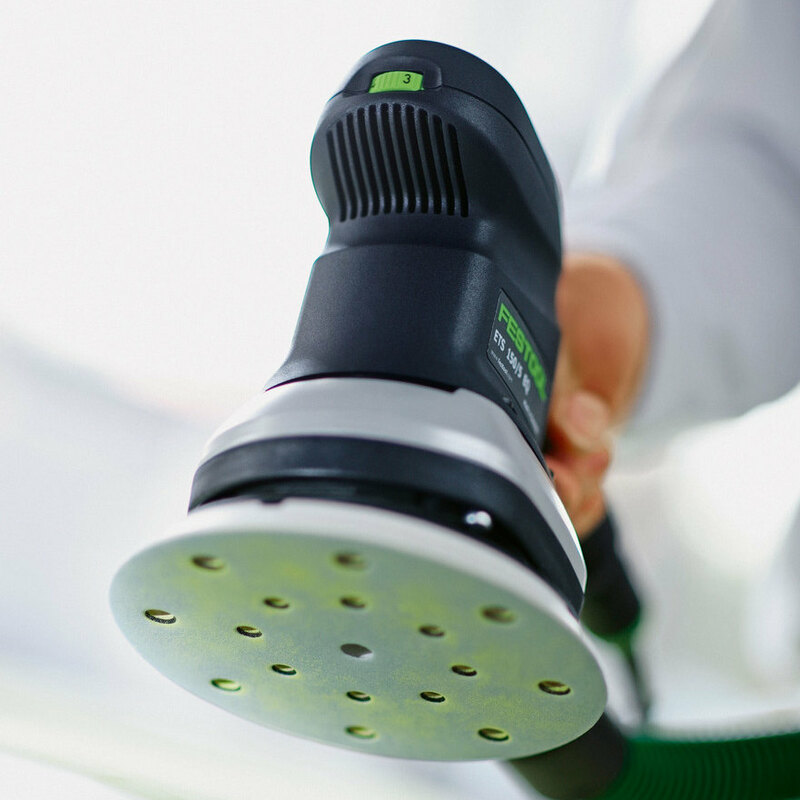 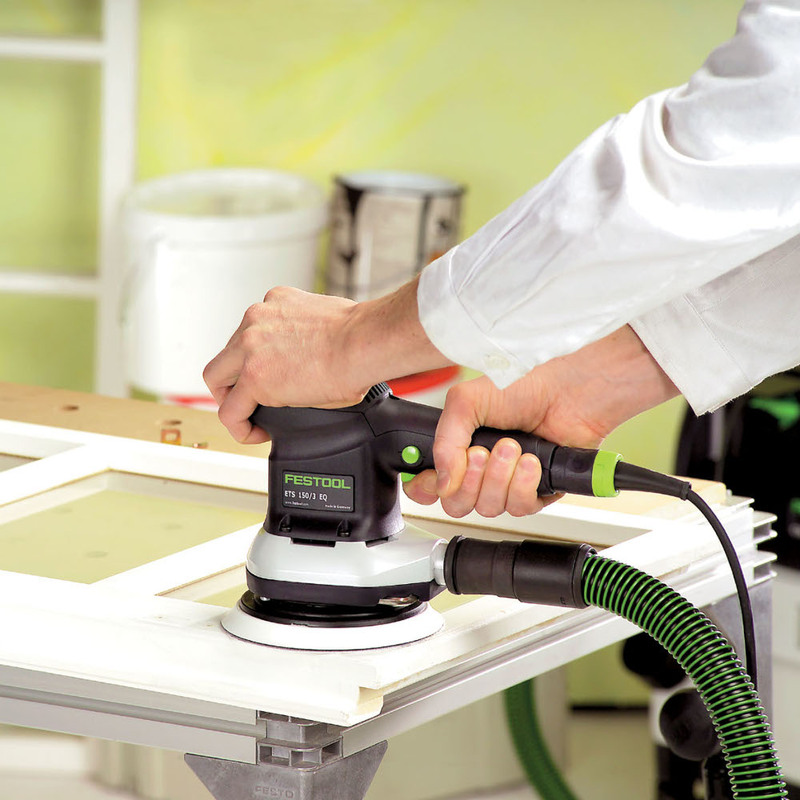 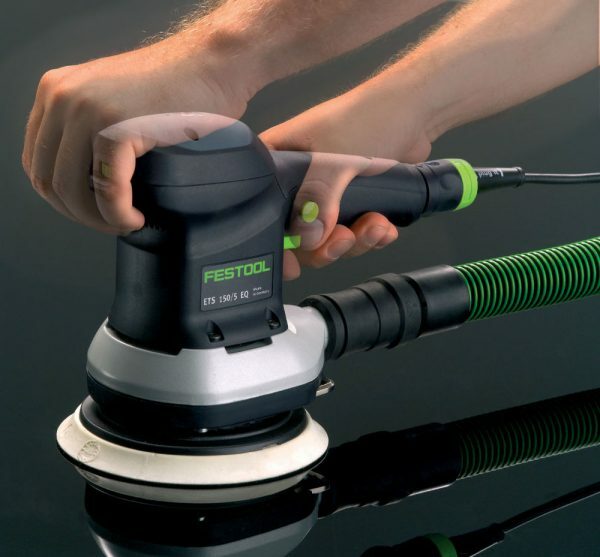 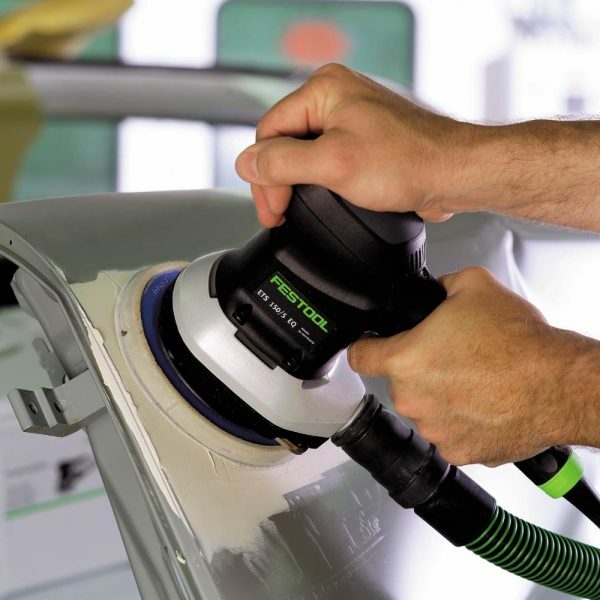 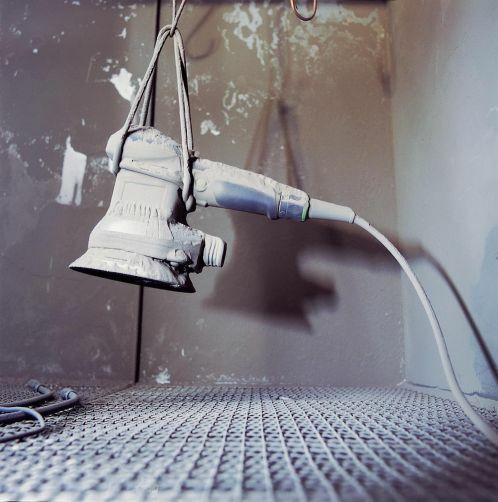 Multi-Jetstream dust extraction for cleaner work piece and work environment and up to 30% longer abrasive life. 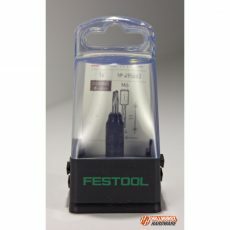 Ergonomically formed to fit your hand for one or two handed operation, with rubberized top grip. 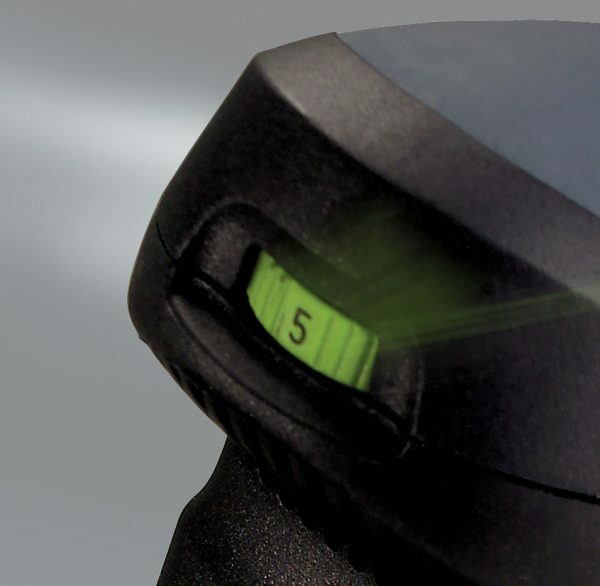 MMC electronic controls deliver soft-start, step-less variable speed control, and constant speed under load. 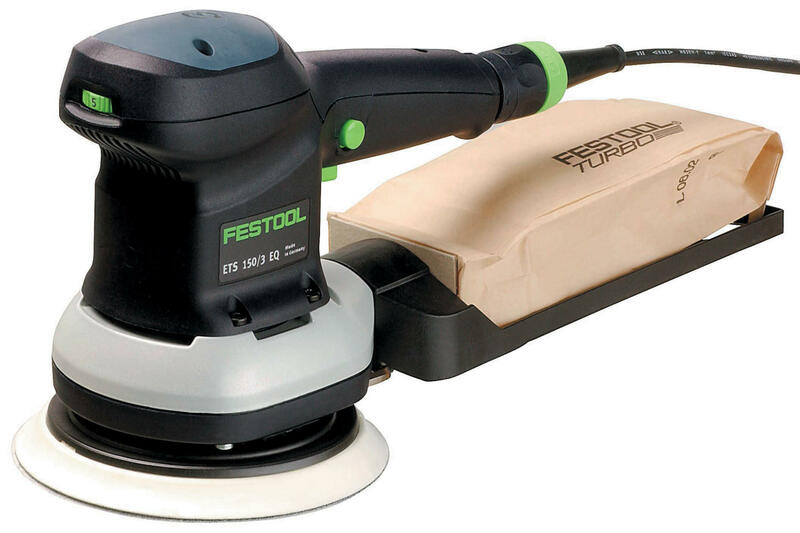 The ETS 150/3 sander is distinguished by its stroke length which is design for superfine sanding. 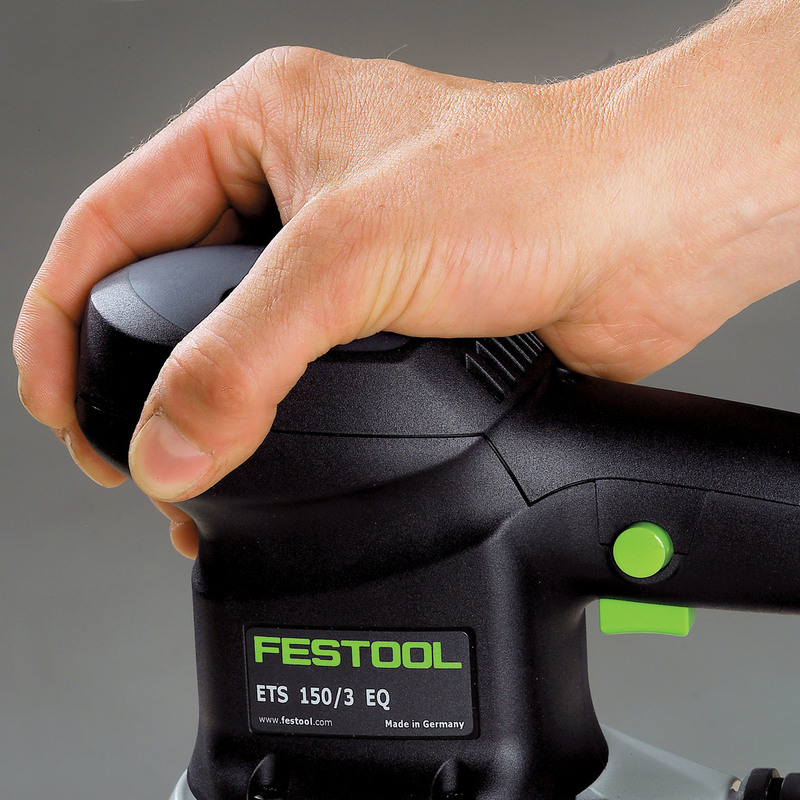 Formed to fit your hand for one or two hand operation, with rubberized top grip. 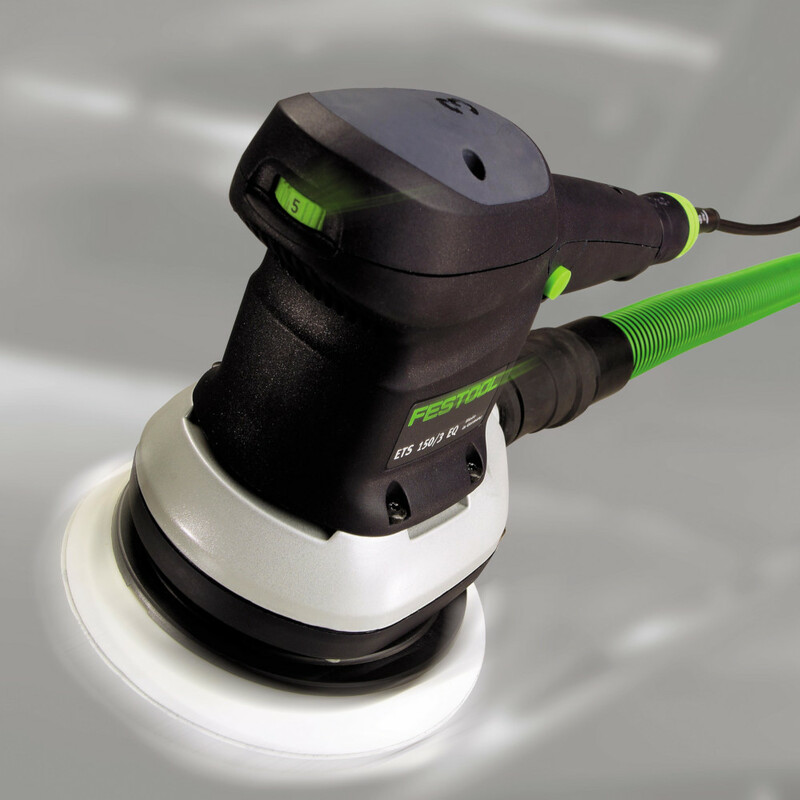 Allows for uninterrupted running for optimum control.